As per the health officials, the baby had already died inside the womb. However, during the delivery its torso got stuck inside the mother's body which led to it splitting in two parts. 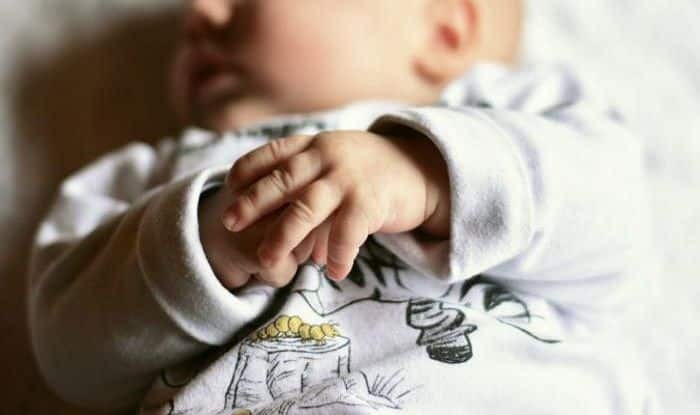 Chennai: The body of a baby split in two during delivery at a primary health centre in a village in Tamil Nadu’s Kancheepurm district, officials said on Wednesday. Public health officials said the baby had died inside the mother’s womb. During the delivery, the child’s body split into two. The baby’s torso was stuck inside the mother’s body. The woman was then shifted to another hospital. Her condition is said to be stable. While the woman’s relatives alleged medical negligence, the officials denied the charges.